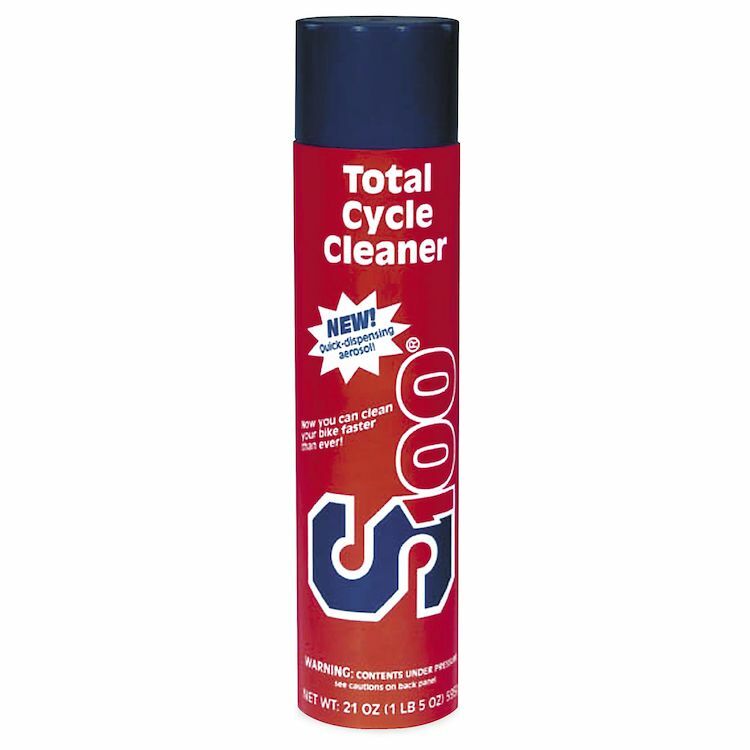 If you've been cleaning your motorcycle with a a bucket of car suds or a quick detailer, chances are you been missing the most important and threatened places on your bike…those hidden nooks and crannies where dirt can hide. Why isn't that ok? Dirt traps moisture and the moisture can't dry out. The result is corrosion, rust and tarnish and you can't even see it happening.